Trip started his career in Georgia at his hometown newspaper, The Augusta Chronicle. Since then he’s worked at newspapers in California, Florida and Connecticut. 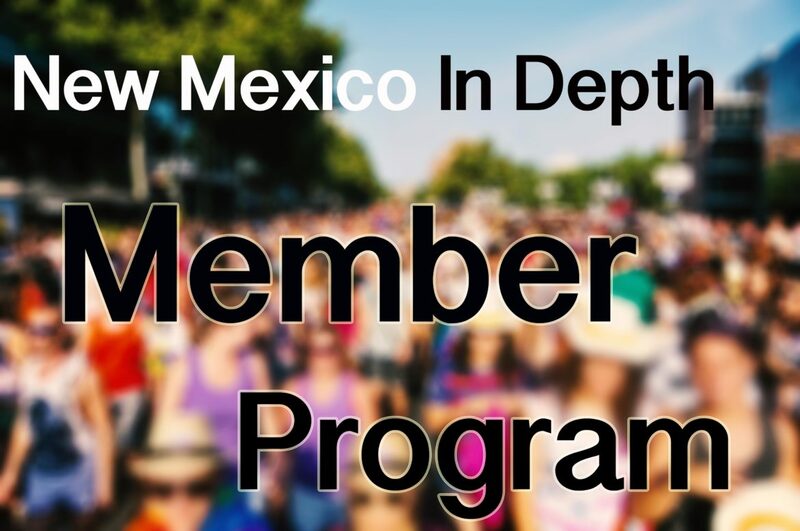 Trip moved to New Mexico in 2005 and has worked for the Albuquerque Journal, The New Mexico Independent and the Santa Fe New Mexican covering everything from political corruption and how political decisions are made to the challenges confronted by those without political power when they seek change. 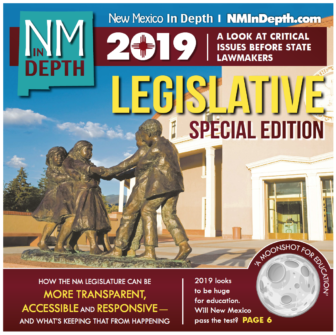 In the wake of the 2019 legislative session, people across New Mexico are taking stock of how much Legislature-approved money to fund infrastructure will end up in their communities. There’s a lot of it–$933 million in the main capital outlay bill and an additional $60 million in “junior” spending bills drafted after lawmakers realized how flush the state is in oil money. Gov. Michelle Lujan Grisham has until April 5th to sign legislation. Before she signs off on the infrastructure spending, called capital outlay, it’s possible she’ll use her line item veto authority to strike some of the projects. She asked state agencies to “vet” projects, according to an email sent last week to potential recipients by the Department of Finance and Administration. A near empty Senate Rules committee hears sponsors of a lobbying reform measure present their bill on Monday, March 13. One could say whether a bill makes it out of a legislative committee has everything to do with the lawmakers sitting on the committee. But Senate somersaults this week pretty much lay to rest the notion that the vote of a committee always matters. If lawmakers really want to pass something, they will. The example this week: ethics commission legislation. Lobbyist Tom Horan talks to the House State Government, Elections and Indian Affairs committee about why he opposes a lobbyist disclosure bill during the 2019 legislative session. An effort to require more transparency from lobbyists passed its first hurdle in the House. The idea behind HB 131 is pretty simple: lobbyists would report a few weeks after a legislative session ends what bills they worked on, including their position on each bill, if they had one. 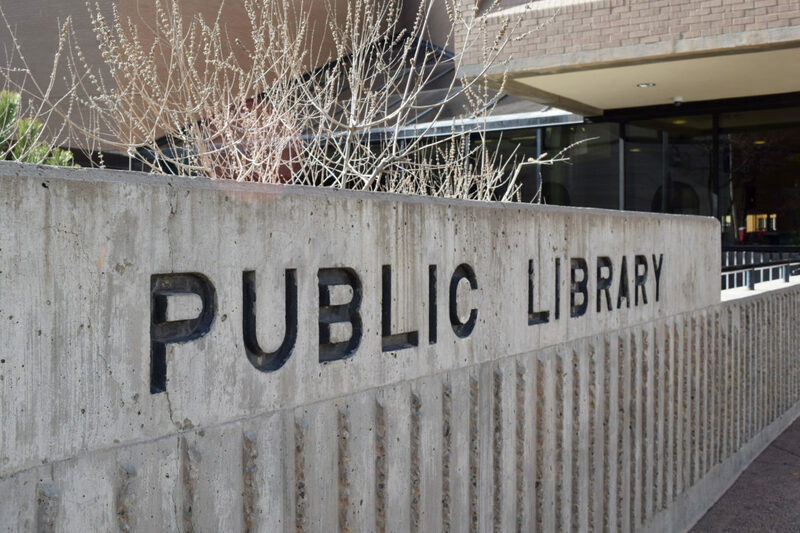 One of the bill co-sponsors said the measure aimed to help the public have a greater understanding of how policy is made. 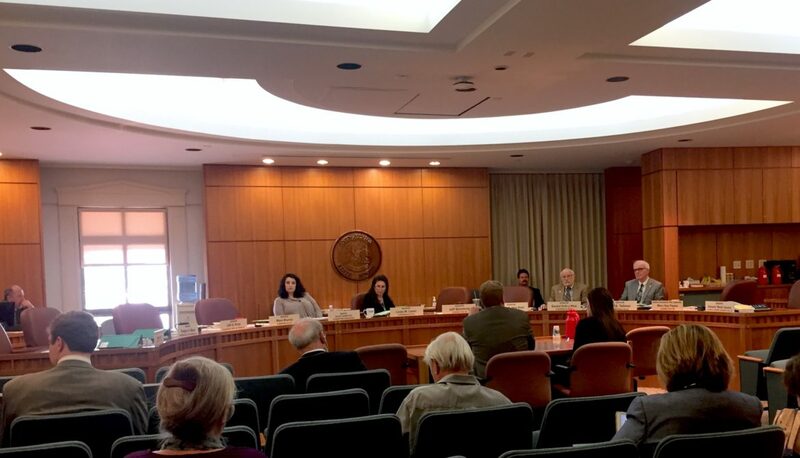 “We’re approached in the hallway, approached in the bar, people talk to you at a reception,” Sen. Jeff Steinborn, D-Las Cruces, told the House’s State Government, Elections, and Indian Affairs Committee Monday.